One of the best things about Masters swimming is that the focus is as much on those who are competing in their first major international like Bernard Greenwalker, as it is on veterans who have a seemingly limitless amount of experience. With the London 2016 European Masters Swimming Championships edging ever closer, we caught up with Bernard to find out how he is preparing to qualify for his first ever European Masters Championships. When did you get into swimming? I trained like mad with Hounslow Swim Squad when I was a child until the age of 11, and as they say in school reports “Bernard tries hard”, but I didn’t win a single swimming medal for Hounslow. 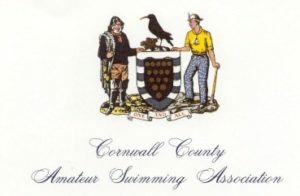 In fact, the only race I ever won as a child was the local and regional Scout gala for one length breaststroke! Like many kids I quit when I couldn’t balance school and swim training. 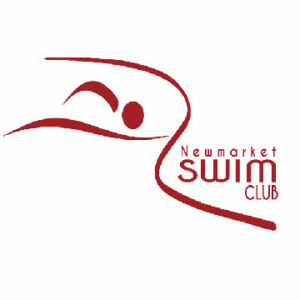 I decided to return to swimming when at university and trained (through degree and diploma) twice a week, but didn’t compete with the university club. 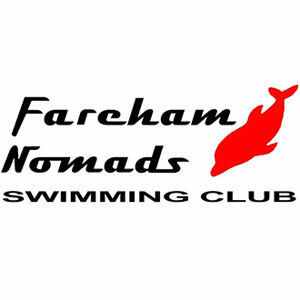 On and off I have trained with various London Clubs; Spencer Swim Club, Otter and now I’m an active member of Teddington Swimming club. 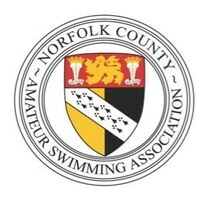 I am more of a training swimmer than competitive and to date have not competed for any of the above clubs. My competitive experiences have been in a couple of open water races such as the Human Race, Hampton Court to Kingston Bridge swim and the British Gas Great North Swim in the Lake District. My other swim activity is to organise a couple of swim teams each year for the Swimathon. Coincidently I swam with and competed against Adam, who is now our coach, when we were kids training with Hounslow although he was always in the lanes above me. Find out more about joining a Masters swimming club to train or compete. That is simple – one aim/aspiration, to compete in the Europeans. Specifically because it is at the London Aquatic Centre (LAC) where the 2012 Olympics were held, and because I work in an architectural practice and love the architecture of the LAC. And oh another aspiration would be to get a “chisel” (ripped stomach, like the guys in the upper lanes) but this might be more of a dream! What training have you been doing? I train three times a week with Teddington Masters. Tuesday evening, Saturday morning at silly o-clock and either Sunday afternoon or Monday evening after work depending on which works with the family. In the past the club have done some one-off training sessions in the LAC so I hope we do more of these in the run up to the Europeans. I’ve never competed in a pool for Teddington but have had swimming a competitive race in the LAC as a real “bucket-list” item. So I’ve been trying really hard to make the “standard” time required for 50m breaststroke but I’m not there yet (I’m about 2-5% off). Our club time trials are next so I’ll have to see how I get on and how close I am to qualifying times. I swam a 38.07 so under the 38.75 “standard” time but if you convert it to long course using the online converters I missed it by 0.11. Despite this, I have still improved my time, dropping 0.93 off my previous time trial performance (39.79). This has given me such a lift. I thought with the Christmas break, I was going to be so far out. I wonder how much was down to my new jammers? Technically I’m larger than Speedo’s largest size so I really had to squeeze into them and thank goodness they didn’t split when I bent over on the blocks! They felt great though. Feeling really positive about it all I instantly entered Bracknell, so my first actual gala since I was 10 or 11! And will be swimming in the 35-39 age group. You can watch this video of Bernard Greenwalker’s time trial swim, (he’s wearing the white cap in the middle).